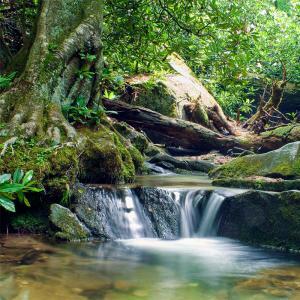 Welcome to Photos By Meta, my Online Photography Store for Western North Carolina Nature Photography Photos and Prints. 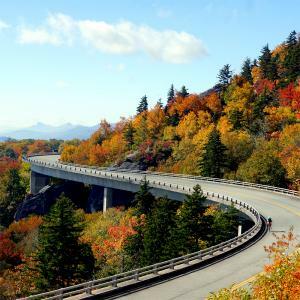 Most of my Western North Carolina Nature Photography were shot in the remote Western North Carolina Blue Ridge Mountains and along the Blue Ridge Parkway, near Grandfather Mountain, Blowing Rock NC and Boone NC. All of my Digital Photographs were shot with 24 Megapixel Sony Alpha SLT Cameras and Fast f/2.8 Sony Alpha Lenses, creating very sharp, highly detailed, 6000x4000 RAW images. Photos By Meta are available as Photos on T-Shirts, Photos on iPhone Cases, Photos on Tote Bags, Photos on Pouches, Photos on Cell Phone Chargers, Photos on Shower Curtains, Photos on Greeting Cards, Photos on Canvas Prints, Photos on Framed Prints, Photos on Posters, Photos on Acrylic Prints, Photos on Metal Prints, Photos on Giclee Prints and Photos on Coffee Mugs. "Take a Tropical Shower by Meta!" 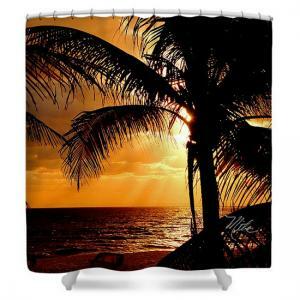 Take a Tropical Shower with Shower Curtains with Meta. 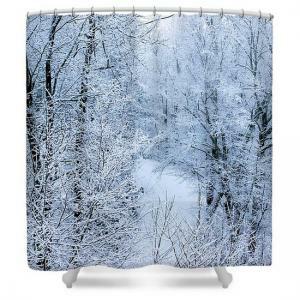 Photos on Shower Curtains by Meta are 12 Holes, 71" wide x 74" tall! "Don't Pay Drug Store Prices for Greeting Cards!" Say Happy Birthday or Happy Holidays with Greeting Cards by Meta. Photos on Greeting Cards by Meta are available from all of Meta's Photographs. Send Along with The Perfect Gift! "There's a Humming on the Line!" 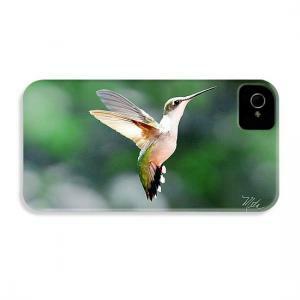 Take this little Hummer everywhere you go with iPhone Cases by Meta. 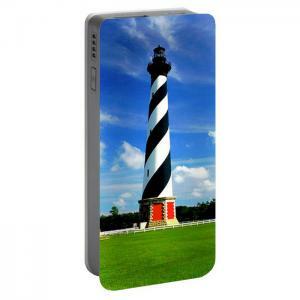 Photos on iPhone Cases by Meta are All The Buzz! Makes The Perfect Gift For Techies On The Go! iPhone Cases by Meta are available for all Apple iPhone Models. "Take an Ice Cold Shower by Meta!" Take an Ice Cold Shower with Shower Curtains with Meta. "Waiter, There's a Fly In My Coffee!" Enjoy your Morning Coffee with Coffee Mugs by Meta. 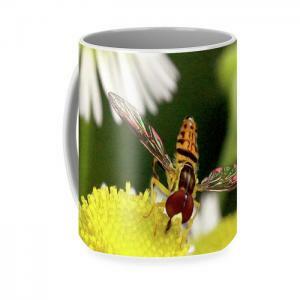 Photos on Coffee Mugs by Meta are available in two sizes 11 oz and 15 oz. Makes The Perfect Gift For All Coffee Drinkers! Meta Drinks Only Tim Hortons Coffee! "A Man's Phone is His Castle!" Take a little Quebec History along with you with iPhone Cases by Meta. Photos on iPhone Cases by Meta are an Historic Adventure! "No Shoes, No Shirt, No Problems!" Add a little Tropical Breeze in day with iPhone Cases by Meta. 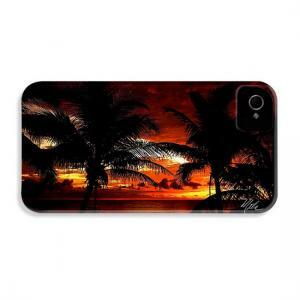 Photos on iPhone Cases by Meta are a Tropical Escape! "Operator, There's a Buzzing on my Phone!" 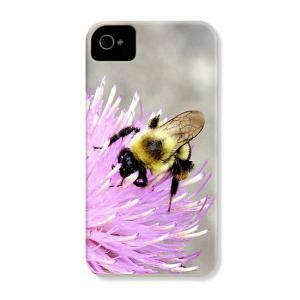 Take this Busy Bee along with you with iPhone Cases by Meta. Photos on iPhone Cases by Meta are the Bee's Knees! "Don't Leave Home Without One!" How many times have you had your cell phone die just when you needed it the most? Perfect for during Long Airline Trips or Extended Power Outages! Photos on Cell Phone Chargers by Meta are the perfect solution! Available in 2,600mAh, 5,200 mAh and 7,800 mAh models. Keep the small model in your pocket or purse! Keep the larger models in your desk or brief case. Also charges iPhones and iPads!